We’ve departed Madison and have begun the journey! Many thanks to the friends and family that came out to see us off! 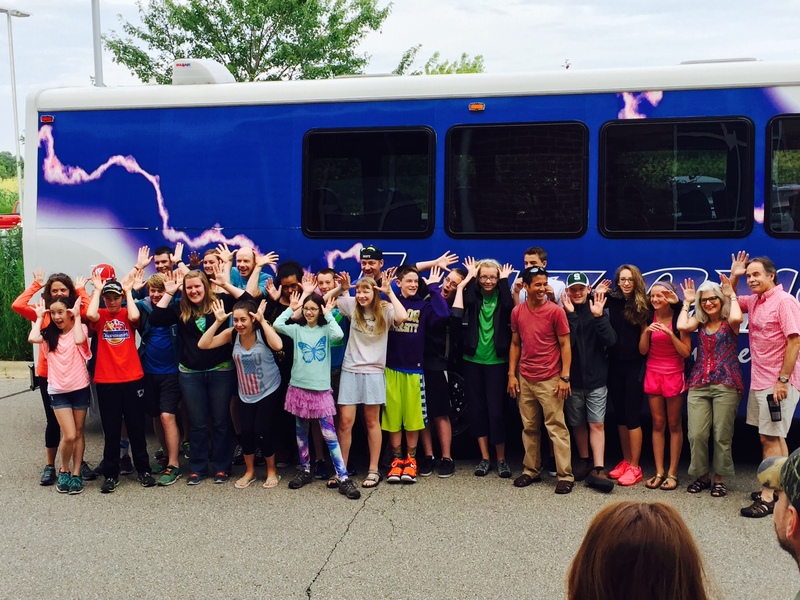 Next stop – lunch in MN, then to the airport…. Alaska here we come!! !